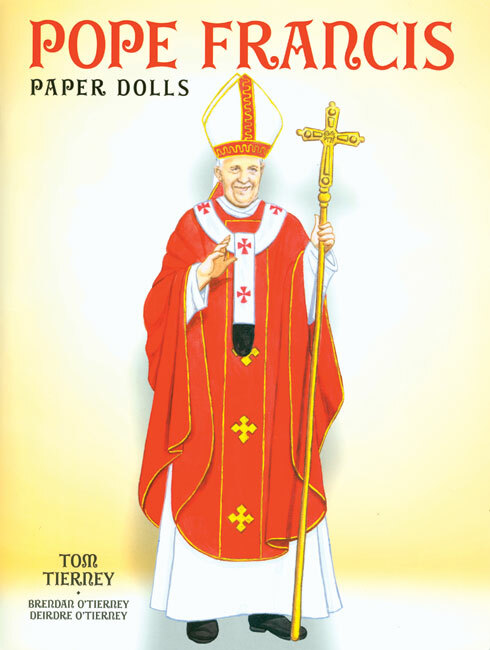 Even the Pope can be a paper doll! 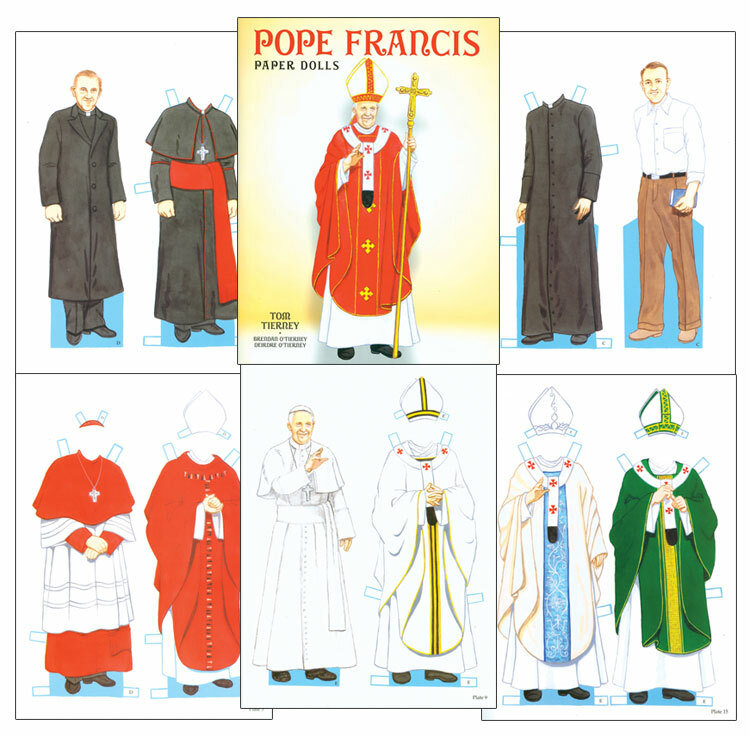 In this unique book, artist Tom Tierney represents Pope Francis as a boy, a young man and as pontiff with changeable papal robes. 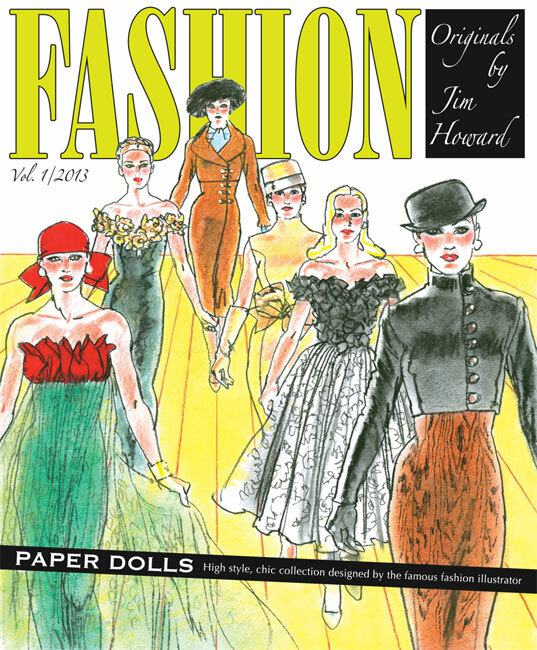 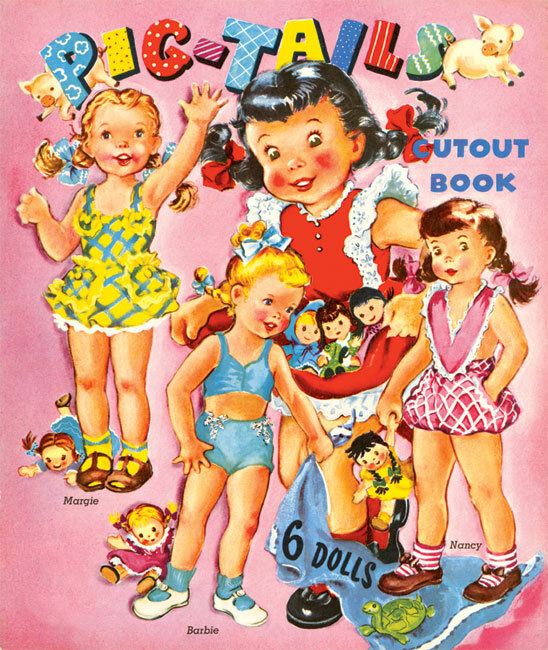 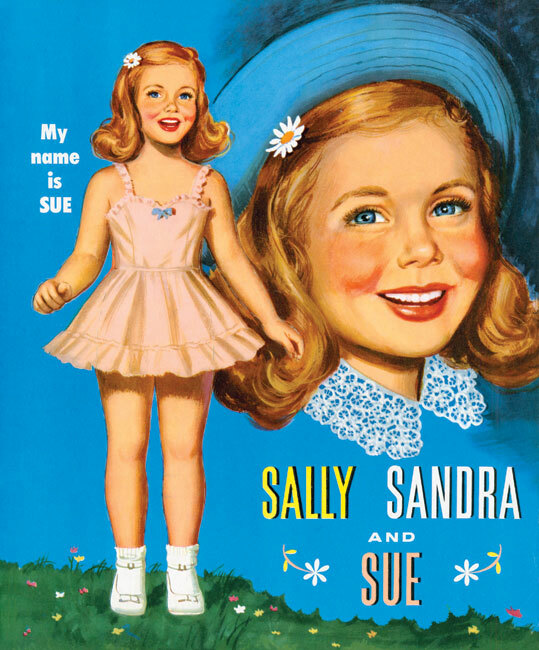 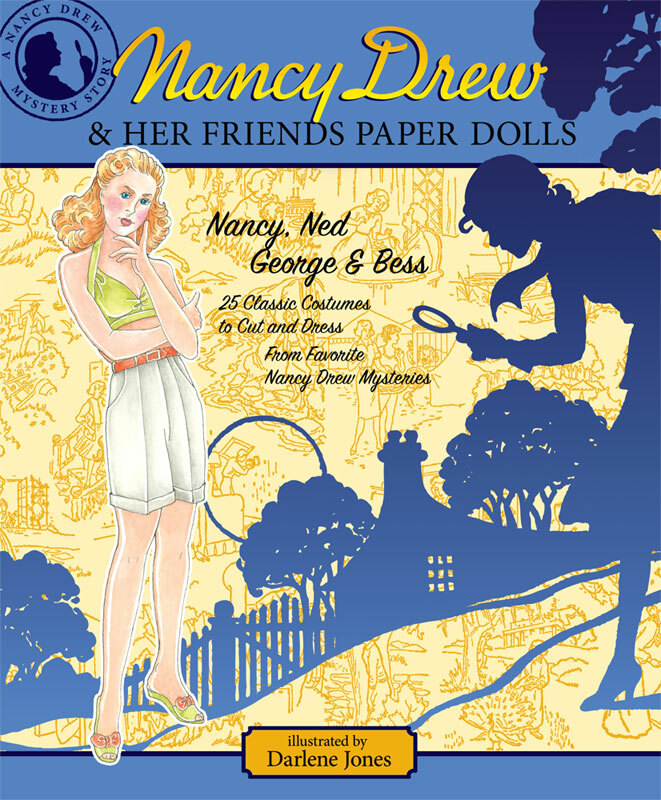 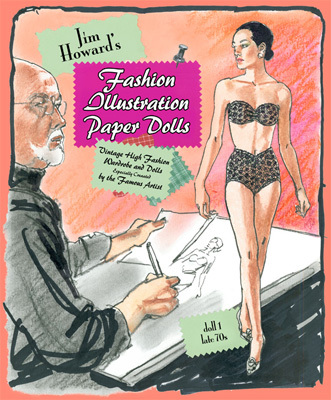 This was the last paper doll created by Tom before his passing in July 2014. 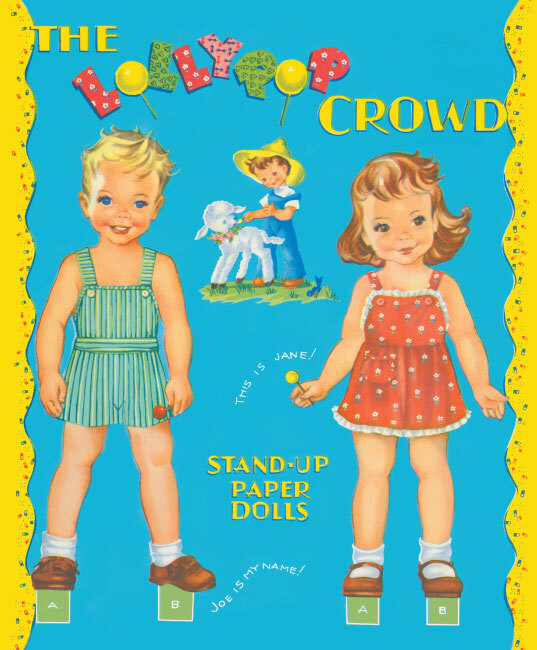 His beloved niece and nephew, Brendan O'Tierney and Deirdre O'Tierney provided their own artistic talents to complete the project for publication.